Cooking for one can sometimes be a tiresome process and I often find myself being lazy and sticking to the same foods that are quick and easy to prepare. I need to change this up a little. I also make no secret of my aim for a healthier lifestyle, although in recent months i've found it difficult to maintain all elements of one. But some new kitchen equipment will help me kick start eating better again, mix up my meals and help introduce new foods into my diet. 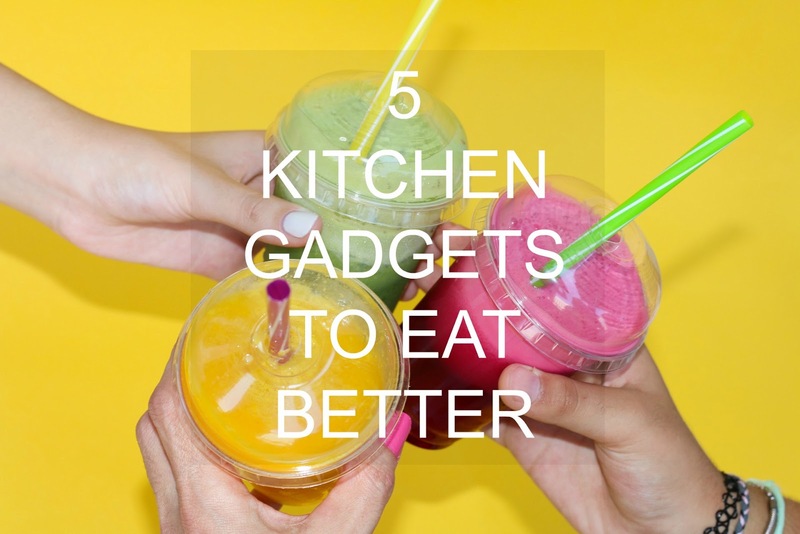 These 5 gadgets i've long wanted, although if I got them all, i'm not exactly sure where they'd all sit on my worktop! Juicer - The fruit I normally eat are bananas and occasionally apples. It's not that I don't like apples but I just never seem to touch them and they can be sat in my fruit bowl for 2 months and I still won't have finished the packet! If I had a juicer by Panasonic however I could literally just throw one in and drink the juice and be done with it. I also don't eat oranges unless it's in a juice form so this would come in useful here too.